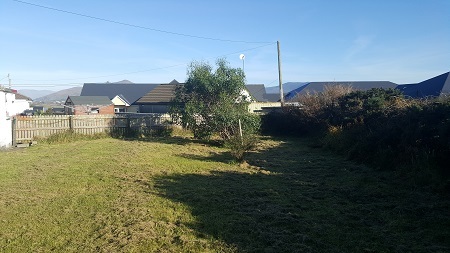 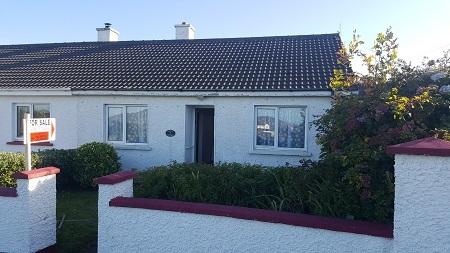 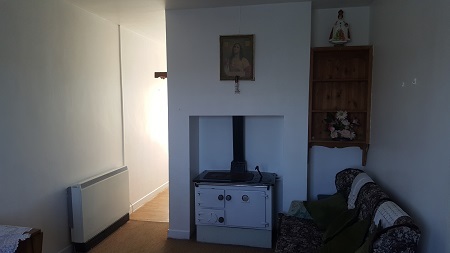 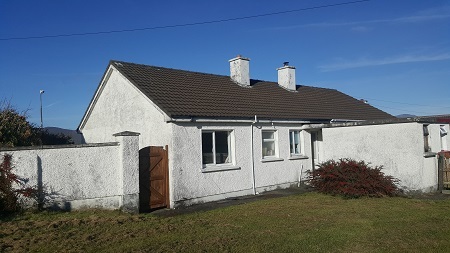 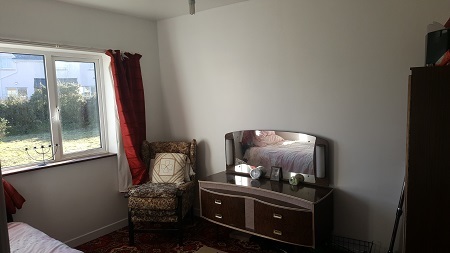 Description This semi detached cottage is well located in the picturesque village of Knightstown in Valentia Island, the property is in fair decorative order and is close to all the amenities that this busy tourist village has to offer. 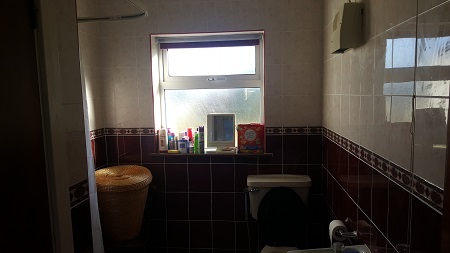 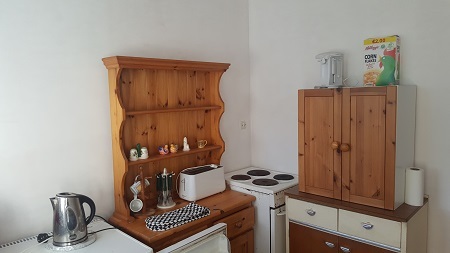 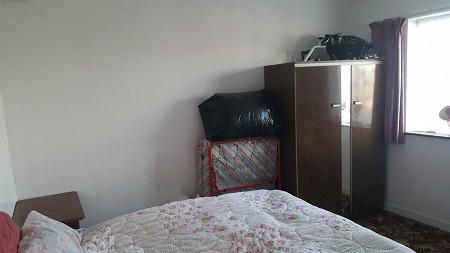 The property contains two bedrooms, Sitting room, Kitchen, Bathroom and storage shed to the rear of the house. 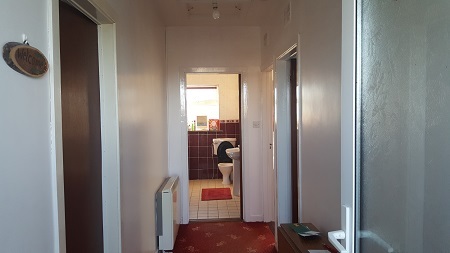 This would make for an excellent starter home or indeed a Holiday home.